There should not be any doubt about the significance of fast loading websites. 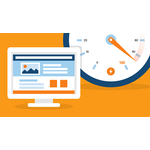 You cannot ignore speed if you want to see your website ranking high in Google and other search engines. Although it helps in SERP, ranking but also contributes to enhanced user experience and reduced bounce rate. 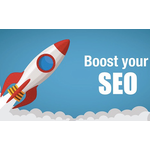 If your business has a website, you know how important SEO is. 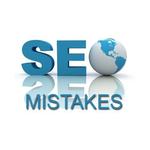 Learning and mastering search engine optimization is a tactic most online business owners should prioritize. It’s not the most exciting thing to do, but it can pay off tenfold. For starters, building your organize SEO is free. All you have to spend is time. Now that it’s October, it’s time to start thinking about the upcoming holiday 2018 rush. Black Friday! Cyber Monday! Giving Tuesday! 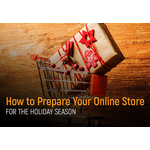 Now is the time to start getting ready, or else you may have to deal with ‘Weeping Wednesday’ when you take a look at your sales. 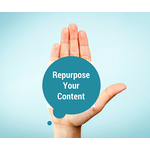 One term you are starting to hear more of in the world of online business is Repurposing. 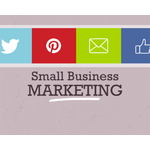 You create content for social media, for your blog, your webinars and more. All this content creation can become overwhelming at times. To manage the load, start repurposing now. Whether or not you like it, if you are an entrepreneur you are in sales. You have to sell your product or service somehow or you won’t make money. If you are scratching your head on why things are not working as planned, take a moment to review your marketing strategy and your overall business to find the source of the troubles. 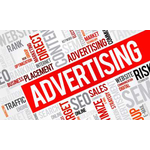 Want to know how to set up a small business advertising campaign? 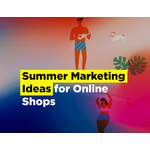 In this article, we’ve identified nine essential steps. 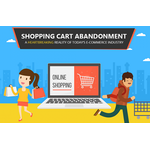 A major concern of many ecommerce business owners is shopping cart abandonment. 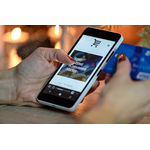 That’s when a customer puts an item in an online shopping cart and never completes a transaction. But by becoming more familiar with how to diagnose and avoid them, you'll be closing more sales.